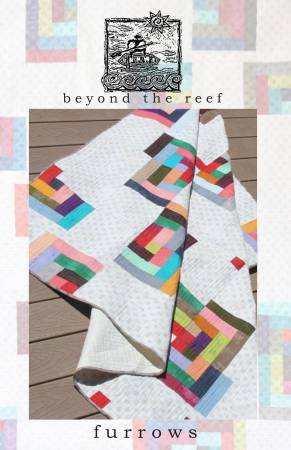 48 Peaks from Beyond The Reef contains multiple sizes. 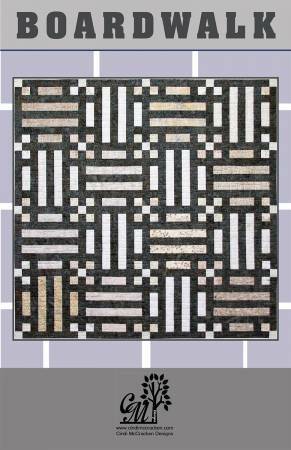 A Checkered Path from Midcoast Cottage Design measures 70" x 80". Great use with jelly rolls. The pattern includes layouts for 3 sizes. 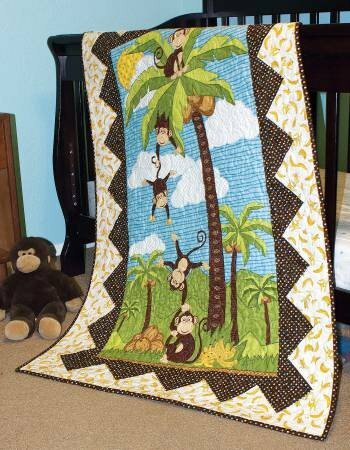 Twin size 70in x 86in wall hanging/lap size of 54in x 54in and a crib size of 42in x 42in. 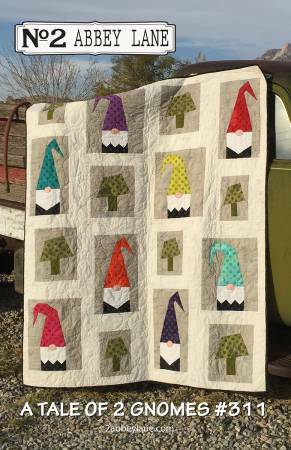 A Tale Of Two Gnomes from No2 Abbey Lane measures 60" x 72". All A Twitter Pattern Duo from Kari Carr for New Leaf Stitches. Quilt measures 40.5" x 59". 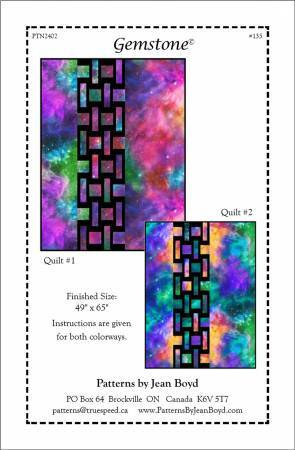 placemats measure 13.5" x 17.5". 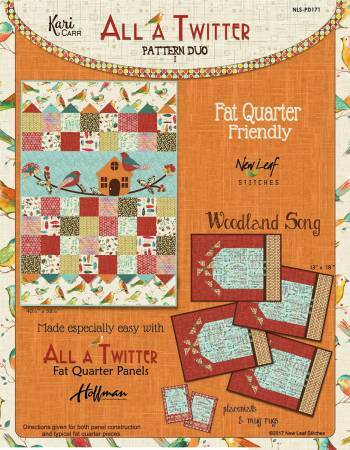 If you like fat quarters, you'l enjoy this pattern duo! 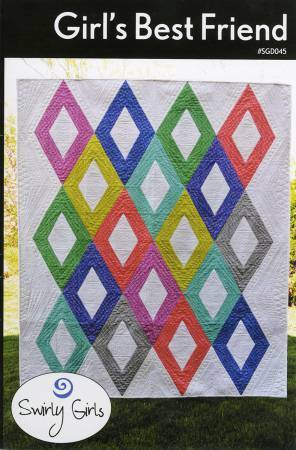 Amish With A Twist IV by Nancy Rink Designs is a 12-part Block of the Month quilt pattern that measure 88" x 98" finished and includes three additional projects. Arbor by Debby Brown. 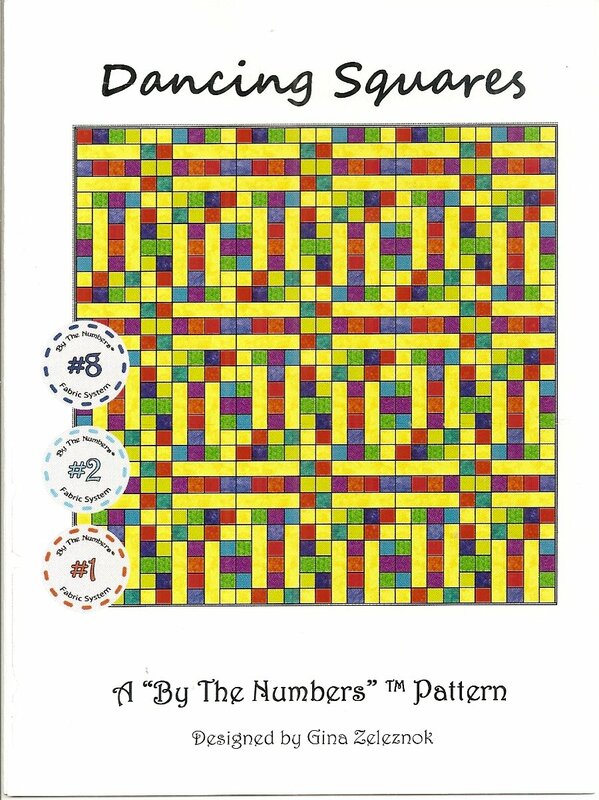 A "By The Numbers" Pattern. Measures 49.5" x 58.5". Arrow Point Path by Cheryl Brickey for Quilt Theory measures 60" x 70". 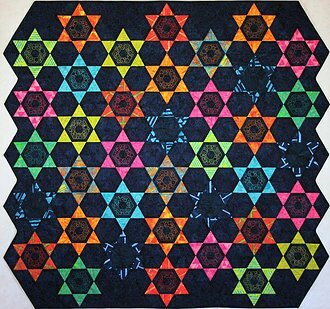 Aztec Diamond by Krista Moser measures 59" x 79". 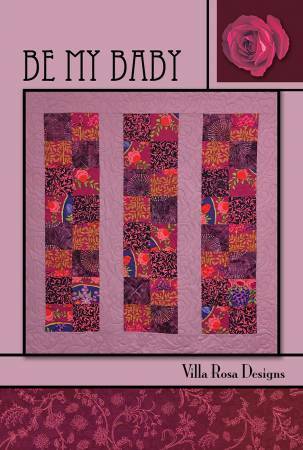 Be My Baby from Villa Rosa Designs measures 43" x 44". 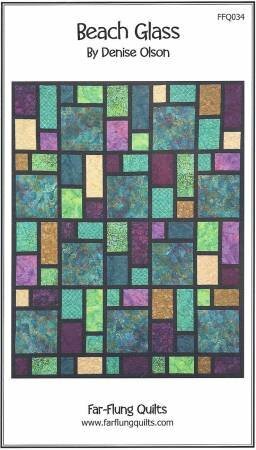 Beach Glass by Denise Olson of Far-Flung Quilts and is available in varies sizes. Birthday Presents from Atkinson Designs has multiple sizes. 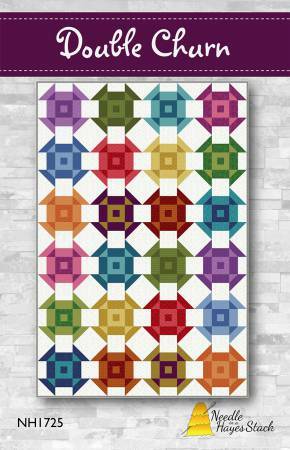 Boardwalk from Cindi McCracken Designs measures 67" x 67". 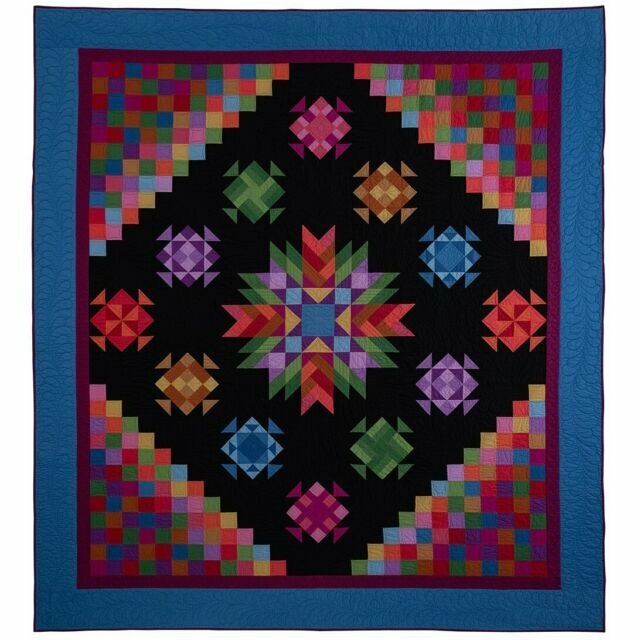 Boho Chic by Dora Cary for Orange Dot Quilts measures 64" x 70". Layer cake and jelly roll friendly. 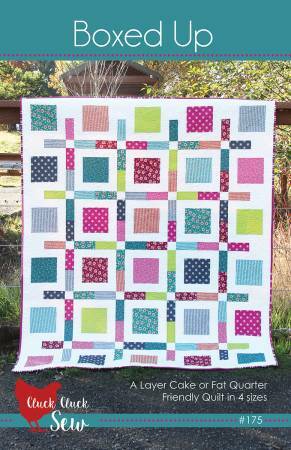 Boxed Up from Cluck Cluck Sew is a layer cake or fat quarter friendly quilt in 4 sizes. 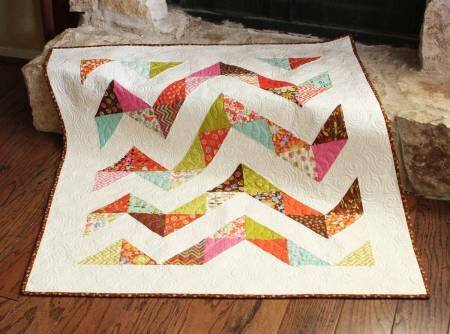 The Broken Herringbone Quilt by Violet Craft measures 52" x 70". By Your Side by Lorinda Davis measures 56" x 64". 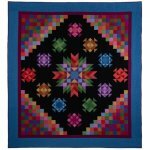 Byways by Kari Nichols for Mountainpeek Creations measures 68.5" x 77.5". 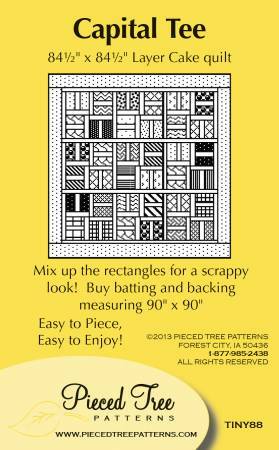 Cake Boxes from Pieced Tree Patterns measures 60.5" x 68.5". Great for layer cakes. Campus Modern by Gina Zeleznok. "By the Numbers" fabric system. measures 50" x 68". 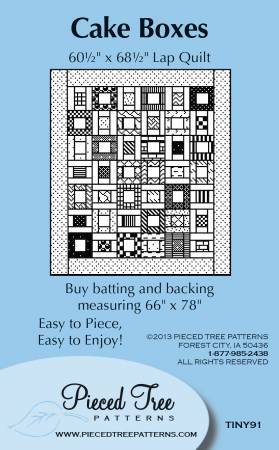 Capital Tee from Pieced Tree Patterns measures 84.5" x 84.5" and uses layer cakes. Mix up the rectangles for a scrappy look! 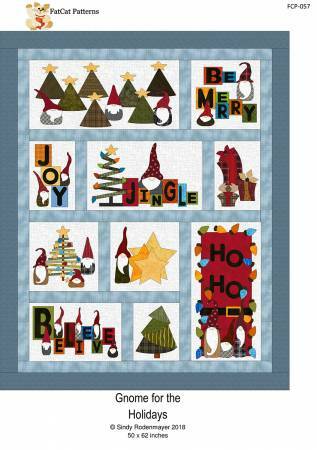 Celebration from Villa Rosa Designs measures 64" x 80". 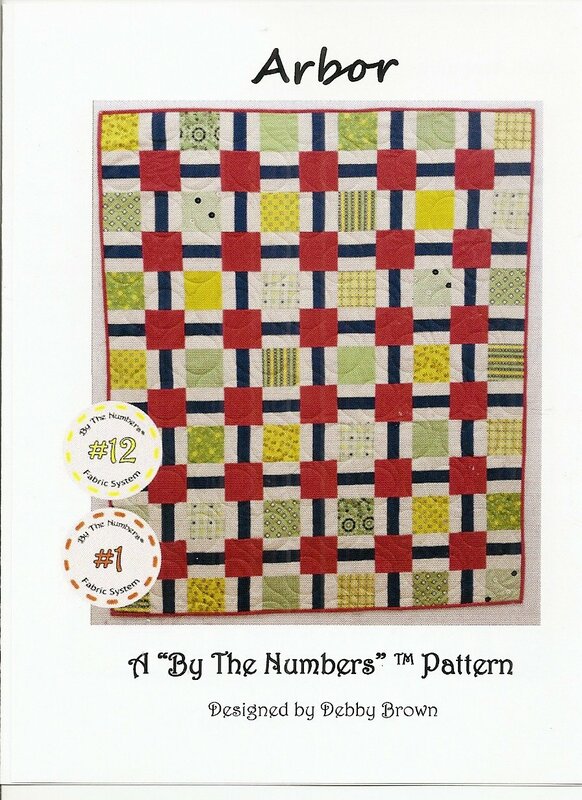 Charismatic from Villa Rosa Designs measures 54in X 72in Using Fat Quarters. Corner Crest by Michelle Bartholomew measures 48" x 64". 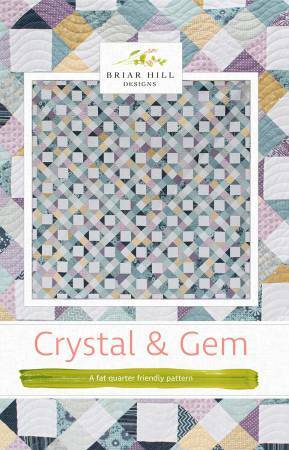 Crystal And Gem Quilt Pattern by Julia Wentzell for Briar Hill Designs. Various sizes available. Dancing Squares by Gina Zeleznok. A "By The Numbers" Pattern. 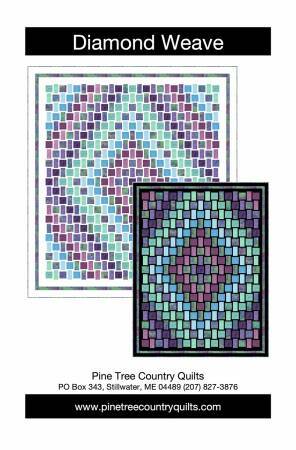 Diamond Weave from Pine Tree Country Quilts measures 58" x 75" or 90" x 99". 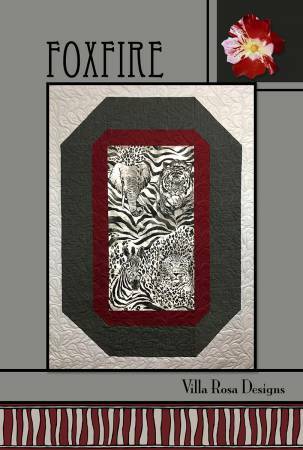 Dinomite by Running Doe Quilts for Villa Rosa Designs measures 46in X 60in. Double Churn from Needle in a Hayes Stack measures 60" x 90". Equity by Swan Sheridan for Swan Amity Studios measures 52" x 48". Escalate by Kari Nichols for Mountainpeek Creations measures 52.5" x 74.5". 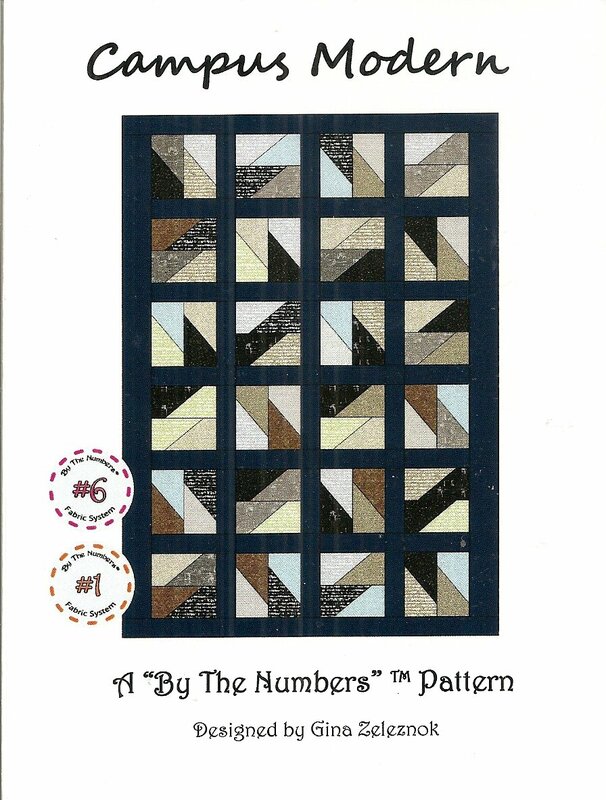 Fabulous Fat 1/4's from Pieced Tree Patterns . Use up those fat quarters you've collected to make baby to queen sized quilts, finished size varies. 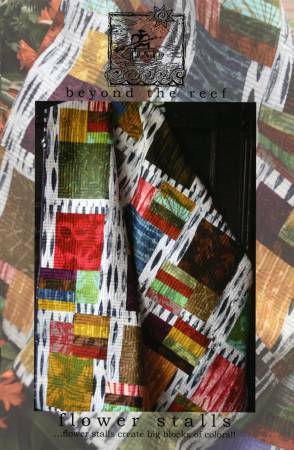 Faith.Hope.Love from Beyond The Reef contains multiple sizes. Fall Breeze by Vanessa Christenson from V and Co. measures 60" x 72". 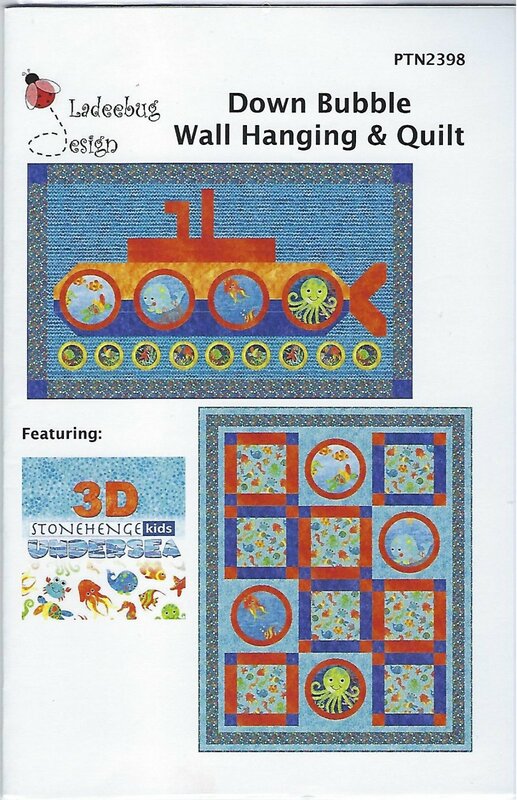 Falling Blocks from The Quilt Factory comes in multiple sizes. Fancy Fans from Cut Loose Press measures 29" x 37". Fancy Forest by Elizabeth Hartman measures: Large 67in x 91in Small 35in x 47in. 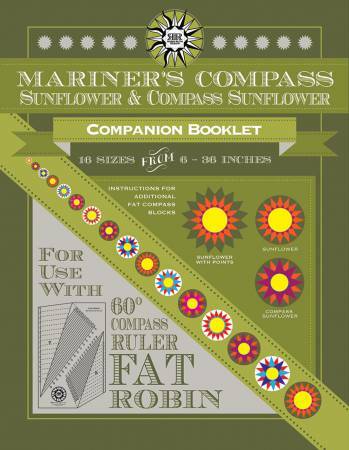 Fat Robin Mariner's Compass Sunflower Companion Booklet from Robin Ruth Design. Instructions for additional fat compass blocks. Flower Fields from Beyond The Reef contains multiple sizes. 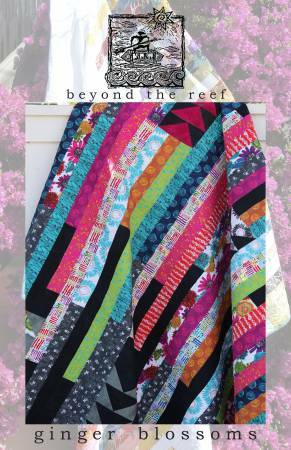 Flower Stalls by Beyond The Reef includes multiple sizes. Foxfire from Villa Rosa Designs measures 56" x 72". 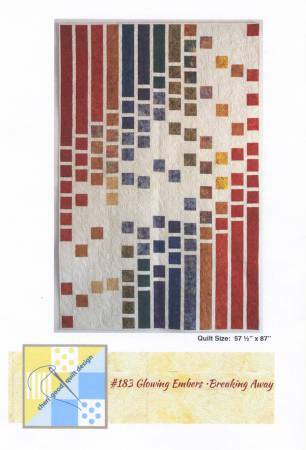 Frequency by Kari Nichols for Mountainpeek Creations measures 72.5" x 92.5". 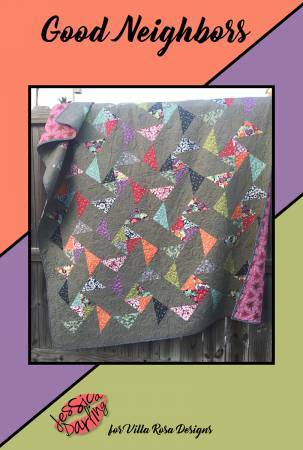 A precut friendly pieced quilt. Fringe by Robin Pickens and is available in varies sizes. 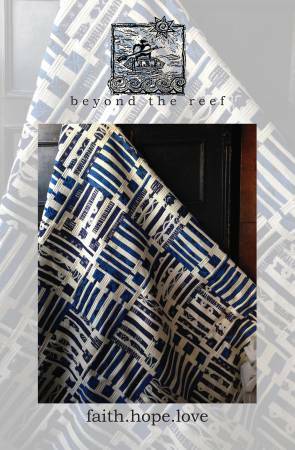 Furrows from Beyond The Reef contains multiple sizes. Gemstone by Jean Boyd measures 49" x 65". Ginger Blossoms from Beyond The Reef measures 81" x 84". Girls Best Friend by Swirly Girls Design measures 63" x 72". uses the Creative Grids 60 degree triangle ruler. Glowing Embers Breaking Away measures 57.5" x 87". Good Neighbors by Jessica Darling for Villa Rosa Designs measures 55" x 67". Gridwork from Running Doe Quilts for Villa Rosa Designs measures 55in X 67in. 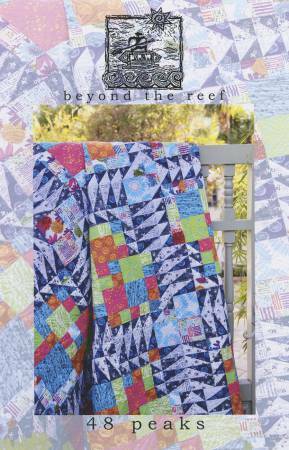 Hang Ten from Beyond The Reef includes multiple sizes. 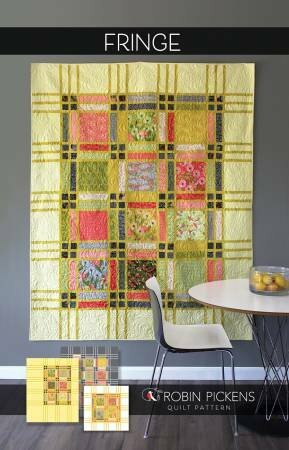 Hazel & Blooms from Fig Tree & Co. measures 50" x 59" or 76" x 90". High Rise designed by Jocelyn Ueng for It's Sew Emma Patterns has multiple sizes. Highlights by Kari Nichols for Mountainpeek Creations measures 46.5" x 56.5". 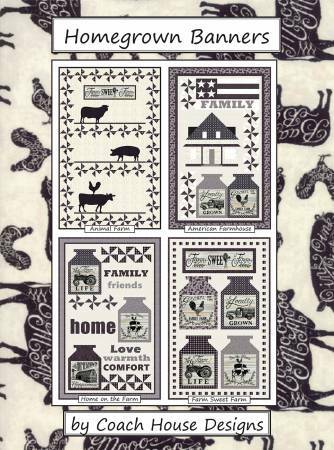 Homegrown Banners by Coach House Designs contains four banner quilt/wall hangings in various sizes. 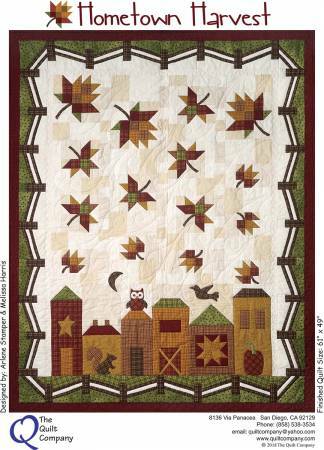 Hometown Harvest by Arlene Stamper & Melissa Harris for The Quilt Company measures 49" x 61".